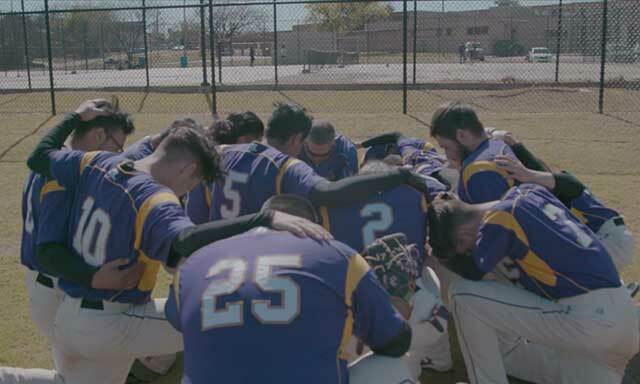 After a field revitalization effort led by Fields & Futures, the baseball field at Northwest Classen High School in Oklahoma City has become a home away from home for Julian Meza and his teammates. Depending on the stage of an athlete’s career, the field he plays on takes on a distinct role. For the youngest participants, a field is simply a place to play and have fun. College and pro athletes see it as an office. It’s where they go to work. But for middle school and high school competitors, a field is so much more. It is a safe haven, a distraction, an escape, and an opportunity. For some, it’s the closest thing to a home they’ve ever had. 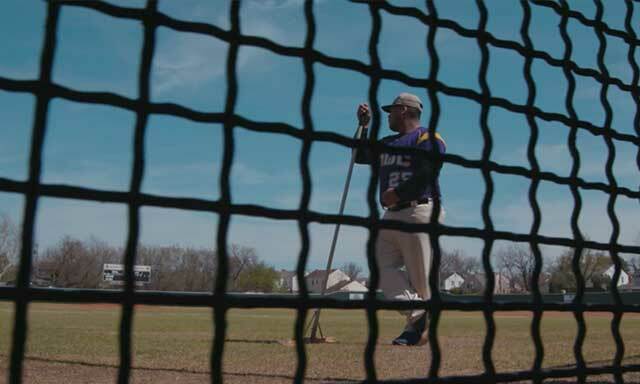 After a field revitalization effort led by Fields & Futures, Julian Meza calls the baseball field at Northwest Classen High School in Oklahoma City his home away from home. It’s where his teammates have become family. There, they have developed a bond that extends beyond the base paths, and their trust in one another doesn’t end after the last pitch of the game. We call each other brothers. It’s a brotherhood. We’re all family in this dugout. Without a clean field and the brotherhood that has been built on top of it, Julian says his life could be completely different. Directionless. Goal-less. What’s more, the lessons Julian and his teammates have learned on their field come from taking care of it, not just playing on it. As Julian puts it, hard works pays off. When they work on the field, they know it’s going to pay them back when they play on it. When a team is willing to take it upon themselves to keep their field in shape, it’s obvious they see it as more than their home field. To them, it’s a field to call home. On the many playing fields rehabilitated and maintained by Fields & Futures, young men and women are able to learn invaluable life lessons and receive the guidance, mentorship, and positive influences missing from their lives.